The world of tattoos is quite large and interesting with thousands of designs having different meanings. The tear drop tattoo is a tattoo that has had many meanings. The history of the salty droplets oozing from eyes and carved as tattoos dates back to the era of 1920s or even older. In those times a person seen with a tear drop tattoo meant that he had been incarcerated or murdered someone or both. It was also a gang identifier as members wore them on their different body parts. However, with changing times the teardrop tattoos have acquired new meanings. Now a days, they are also worn by persons who have lost a dear one. It is a way of expressing one’s grief and sorrow. Mostly the tear drop tattoo is carved below the eyes but fingers and other places are also popular with the people. This tattoo has been also seen on the body of many celebrities like Kreayshawn, Amy Winehouse, Lil Wayne etc. Below we have showcased 25 tear drop tattoos that have been handpicked after a lot of scouring and culling from different sources. Take a look and get to know more about this simple and sad piece. If you liked our selection, perhaps these other posts will interest you too, Belly Button Tattoos, Eyebrow Tattoos, Thigh Tattoos and Feet Tattoos. 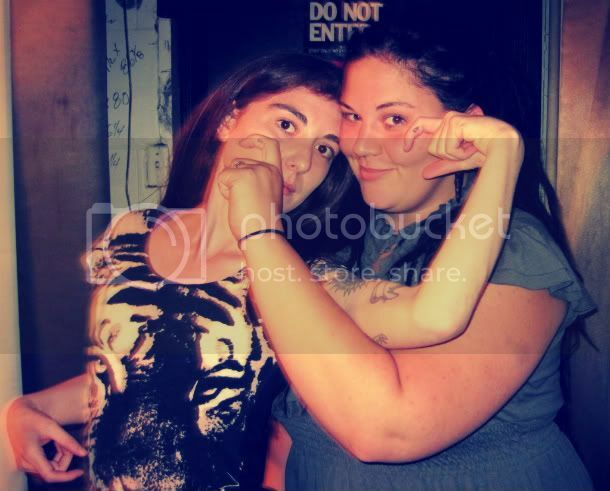 The girl looks sad as she makes a cool pose with her finger teardrop tattoos. A teardrop outline sitting on the finger indicates that one of the girl’s friends was killed. This tear drop below the eyes means that the wearer has been incarcerated for a murder. The famous rapper was in jail for eight years has got four tear drop tattoos on his face. The teardrop tattoo was an obligatory accessory in the era of 1970s for a biker. This teardrop has a lovely look that signifies the blues in the life of the woman. A single blue tear drop on the inside of the index finger carved in memory of a loved one who is no more. The friends have got similar tattoos in the same place to show their love and support to each other. This teardrop tattoo is worn by the man as a mark of grief for the loss of a dear one. The wearer makes a cool display of his finger teardrop tattoo as he twists his finger in the same manner as the shape of the tattoo. The wearer shows his teardrop, wearing a sad look on his face that stands for the loss of a friend. The man with teardrop below his eyes looks like as though he is crying for real. The siblings show their teardrop tattoos that they got just for fun and to show their love. This is an interesting tattoo piece with tear drops dripping from the eye that gives an illusion of reality. This bald criminal wears a teardrop tattoo below his eye that stands for the murder he committed during his prison term. This woman has got a love lettering on her knuckles with the teardrop shaped up as L to indicate the loss of her lover. This huge teardrop tattoo on the back of the girl resembles a paisley design and looks beautiful. Pop out teardrop tattoo showing an eye that has welled up and could not control the tear from spilling out. 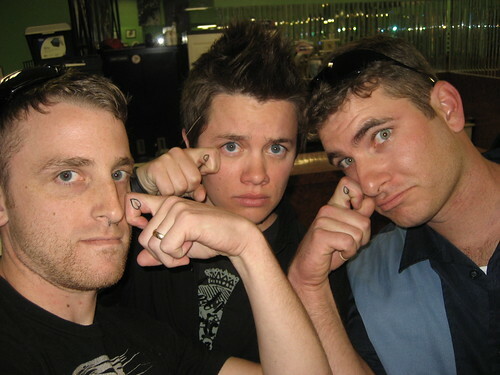 The three friends flaunt their teardrop tattoos that they got on the same place, on the day they were separating from each other. The teardrop tattoos can come in handy when you want to amuse someone with a crying face. 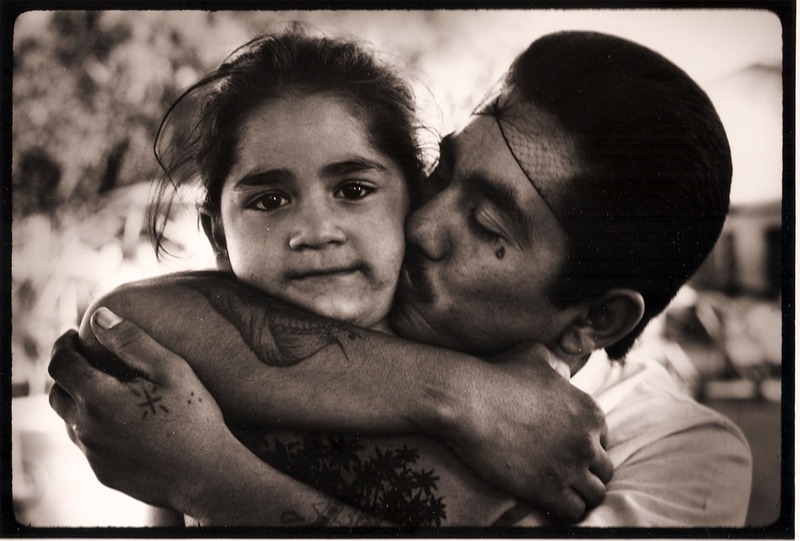 This prisoner with a teardrop tattoo is caressing his daughter as he has been set free from jail. The girl got an orange teardrop on her arm as a mark of sorrow for her lover who has left her for his heavenly abode. The teardrop outline will get filled once the boy seeks out revenge from the killer of his friend. The female rapper has multiple tattoos on her body and the teardrops on index fingers are also a part of the collage. This man has got a gangster teardrop tattoo below his eye along with a cute pikachu on neck that makes for cool contrast.